Have you tried Q39 in KC MO? 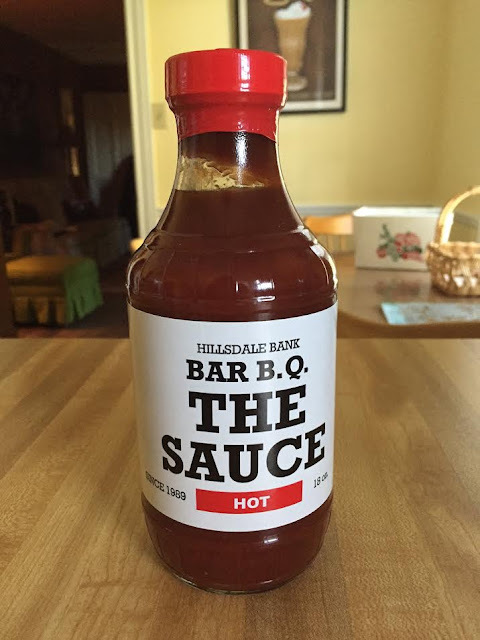 Some of the best bbq I have ever had (available at a restaurant open to the public). Low, slow, moist, perfect. It is way better than Oklahoma Joes (Joes of KC) which is rated really high on Yelp. If you ever get to KC, give a visit to Q39. 39th St.